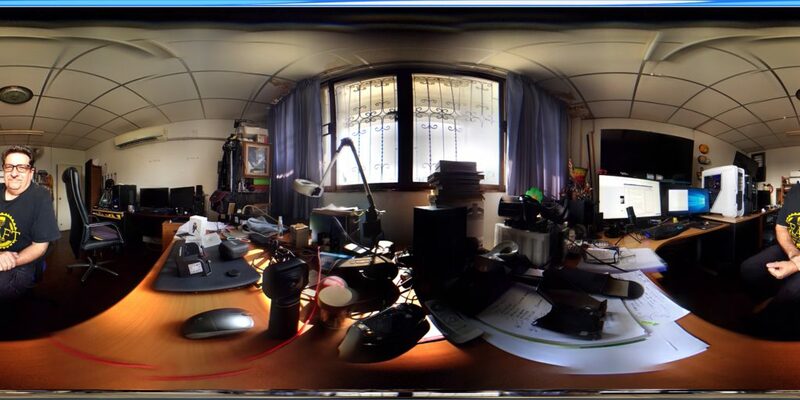 You think that you like 3D stereoscopic 360 photos, but you’re not really sure, and you don’t want to spend a bunch of cash to find out. 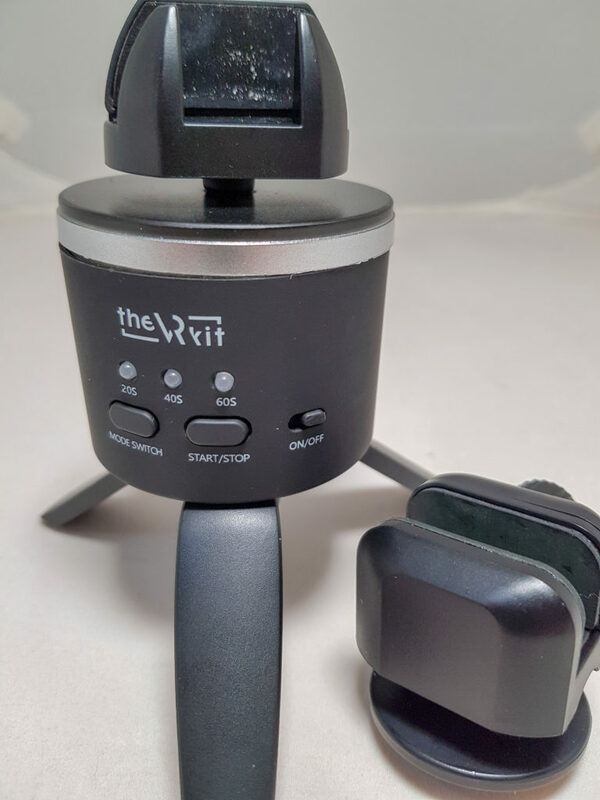 Enter the $99 VRKit, a simple easy to use 360 Image capture device that Works with your smartphone. Just download the app which is available for both Android and iOS platforms onto your smartphone. It’s available in two versions. 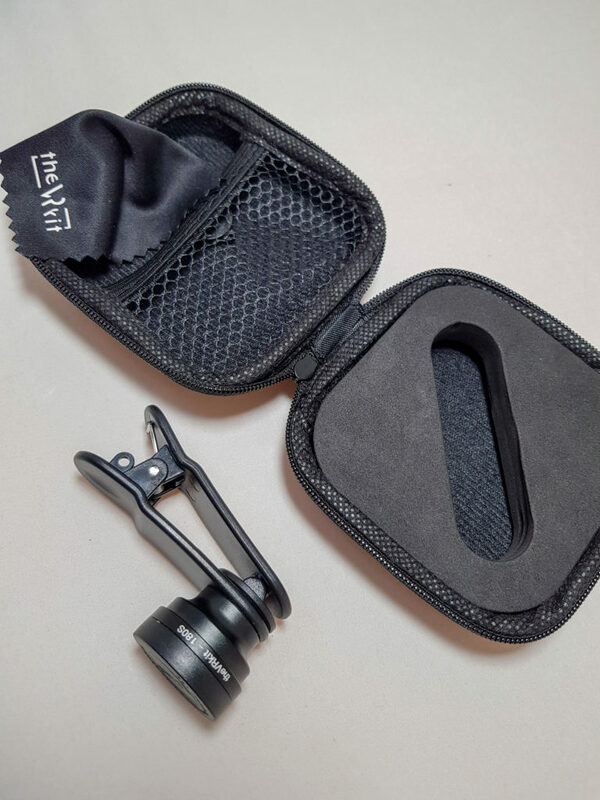 The Starter Kit, which includes the 16odegree clip-on fisheye lens and the Plastic VR Glasses. The 160-degree vertical field of view is a three element coated glass which gives you minimum chromatic aberration. It’s attached via a universal clip that fits most phones but will not work with the dual end system on the iPhone 8 plus an iPhone X. 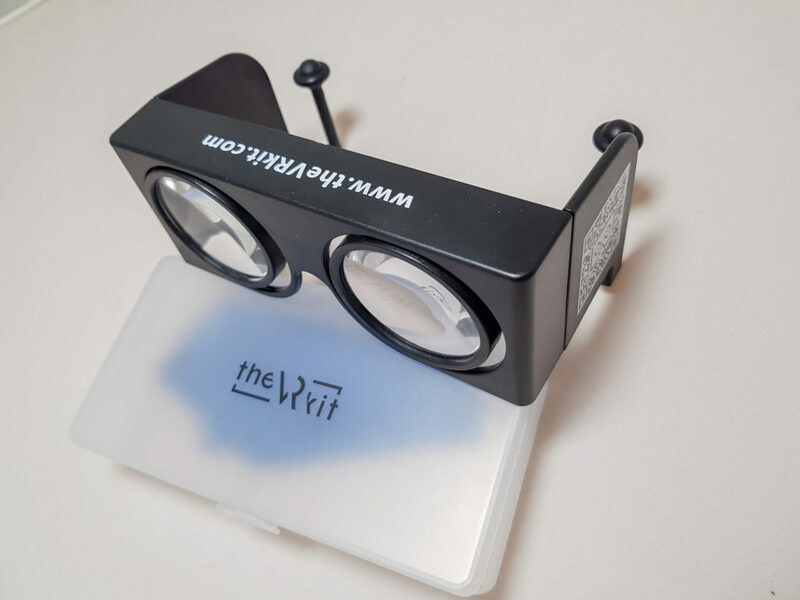 The foldable plastic VR glasses are very nice because they’re bigger lens works for larger phones plus with the side panels, it gets rid of some of the distraction that you get with other foldable VR glasses. The VRKit produces crisp, beautiful 8192×4096 still images. The quality, of course, is dependent upon what smartphone that you use, but I have to say that my Samsung S8 produced stunning results. The setup is fast and simple. Charge up the Rotator and attach the collapsible tripod legs. Putting the clip-on lens in place does take a second, you have to be sure to place it properly over the lens on your smartphone. Having the app started makes it relatively easy. The rotator connects via Bluetooth(it needs to be turned on, on your phone), and I found that with my Samsung S8, it did all the work for me. The App has several choices to make before you start. Click the settings icon on the top left, and the dropdown menu appears. I have the 180S lens supplied with the kit. I turned the Rotator on and decided to Save Originals. Across the bottom, you have selections for White Balance, Exposure; Your camera light is available to use as a camera light in the next icon which looks like a Flash symbol. Lastly, you can turn HDR on or off. That’s it you are ready to start. 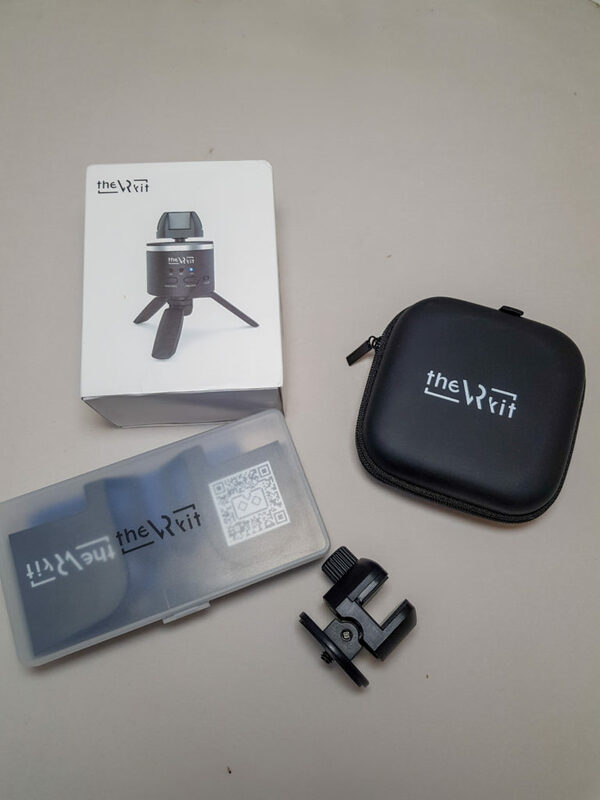 You just tap the screen, and the VRKit app and the precise 4000 step Rotator take care of the rest, snapping pictures and rotating so that the app can stitch together a beautiful 360 still images. Viewing in the gallery also offers you choices of 360 viewing. 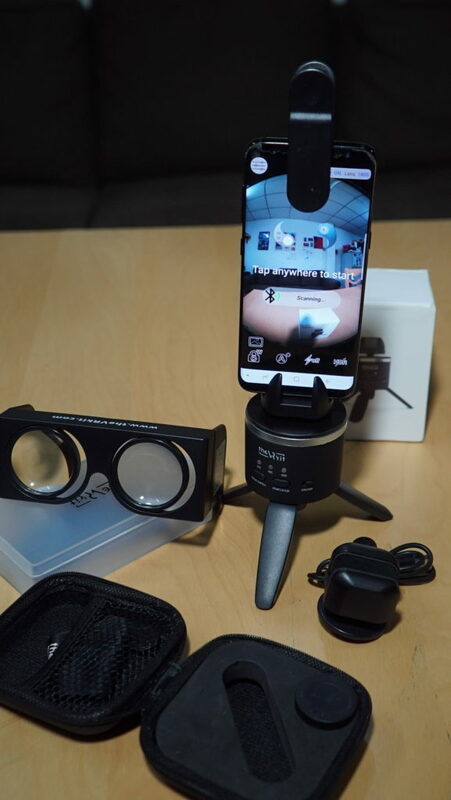 The phone can be held vertically or horizontally, and if you click the VR Headset symbol, you can slip the phone into the Folding VR Glasses and view a 3d 360 image. 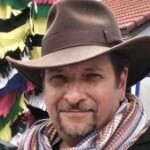 From the gallery, you can share your 360 images to the usual Social Media platforms.